OROPOUCHE East MP Dr Roodal Moonilal and Congress of the People leader Carolyn Seepersad-Bachan yesterday both called for full details of government’s engagement of a Chinese firm with a questionable background for a project touted as a partial replacement for the soon-to-be-shut Petrotrin refinery. The firm's parent company in a previous incarnation was once blacklisted by the World Bank for corruption in a road construction project in the Philippines, while the New York Times said the firm had illicitly funded the failed re-election campaign of a Sri Lankan leader whose nation was then unable to pay for the port the firm built which was then handed over to the Chinese. “I call for full disclosure on the matter of the selection of China Harbour Engineering Company (CHEC) as the preferred firm to construct the La Brea Dry Dock,” Moonilal said. 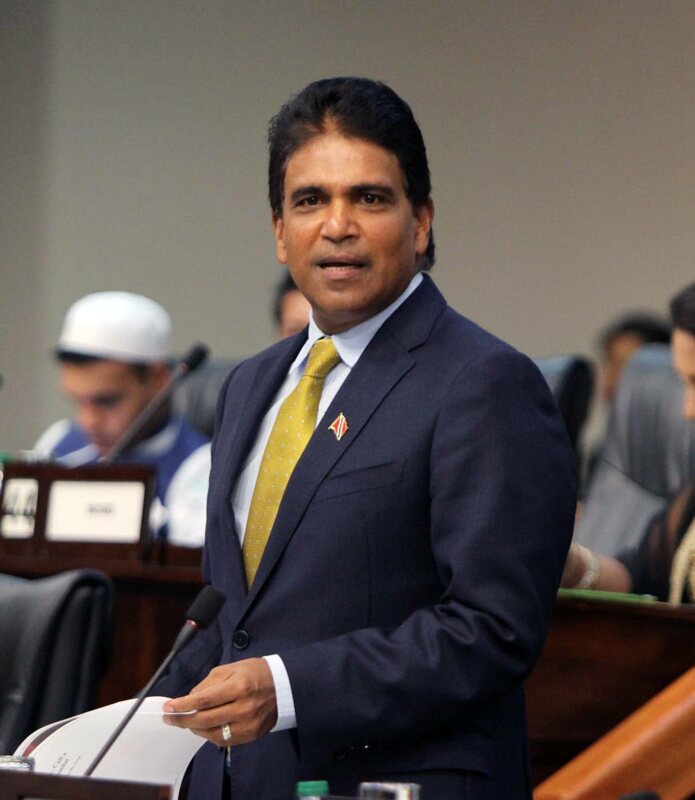 Moonilal said no contract or arrangements were signed between CHEC and the Partnership administration outside of a government to government understanding on the way forward for the La Brea dry dock and seven economic zones. For her part, Seepersad-Bachan told Newsday, “We need full transparency on this project agreement, even more so now given the allegations made by a multilateral institution. She said the Government must do a due diligence on CHEC and ensure their contract is robust enough to withstand any corrupt practices. Reply to "Moonilal: Review China Harbour deal"